A great way to buy the Red plate for those who may need a quantity. A favorite for relators looking to congratulate new home buyers, companies looking for an employee appreciation gift or non profits seeking a volunteer appreciation gift. 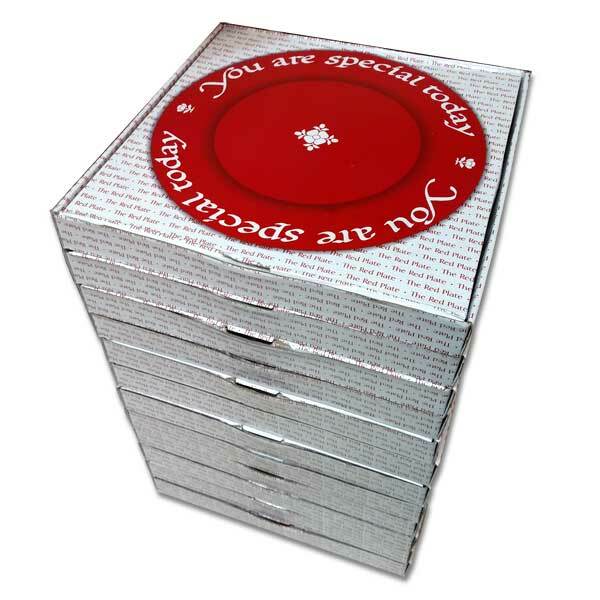 These are the authentic original “You Are Special Today” Red Plate manufactured by Waechtersbach. This product ship eight to a case with each plate in its own gift box with pen. Each plate comes in its own gift box with pen.